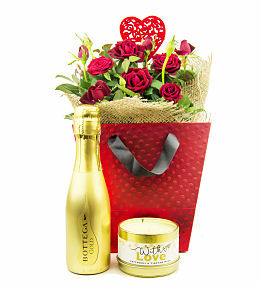 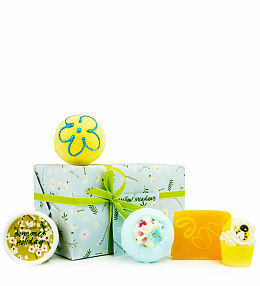 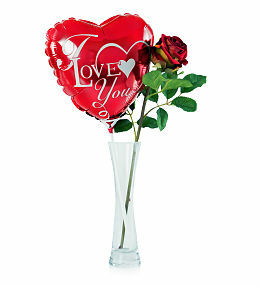 Celebrate Valentines Day with a special Valentines gift which your loved one will adore. 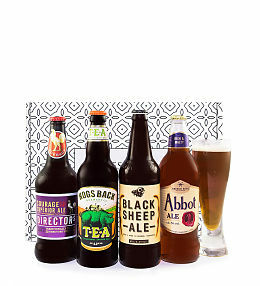 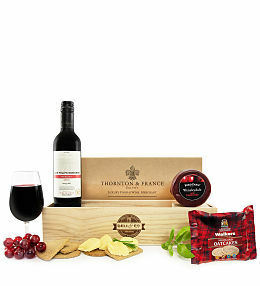 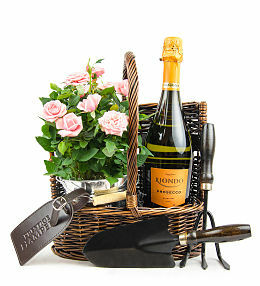 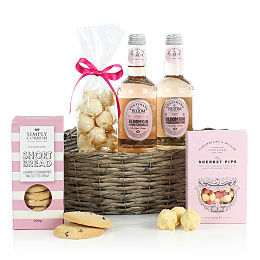 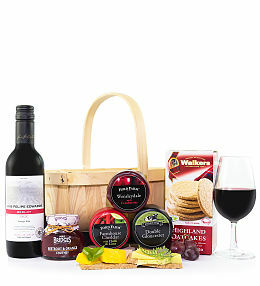 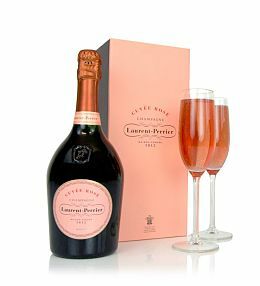 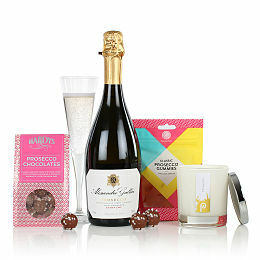 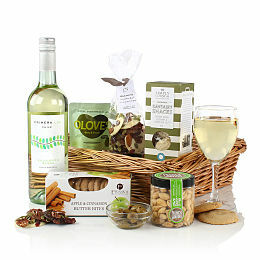 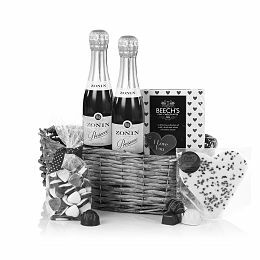 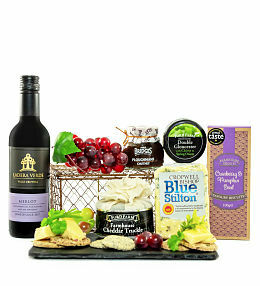 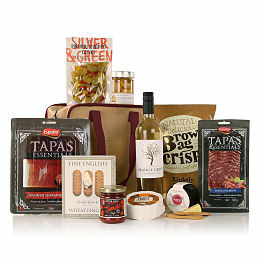 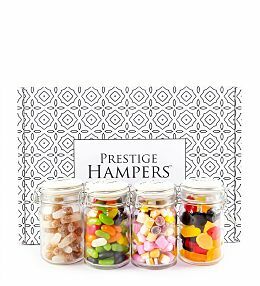 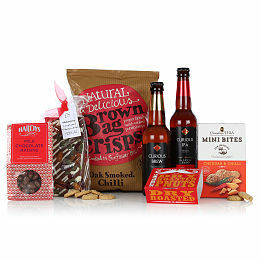 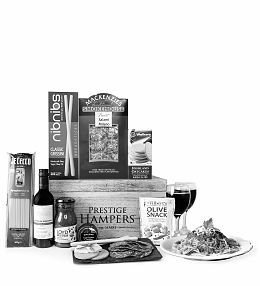 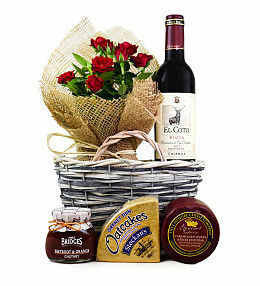 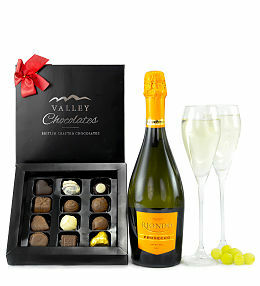 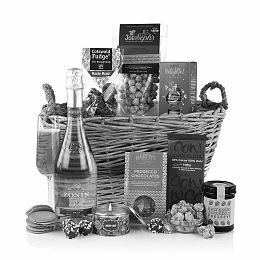 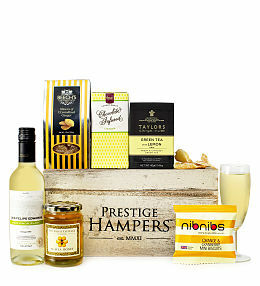 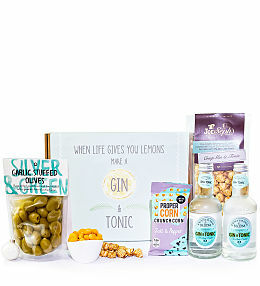 Our Valentines hampers feature something for every taste, from prosecco gifts to chocolate hampers, they&apos;re sure to delight. 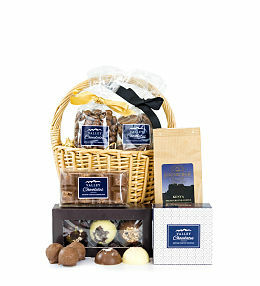 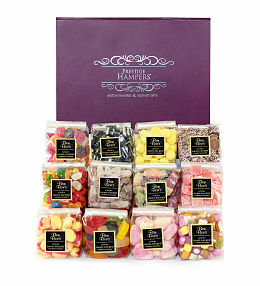 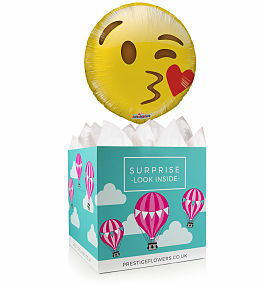 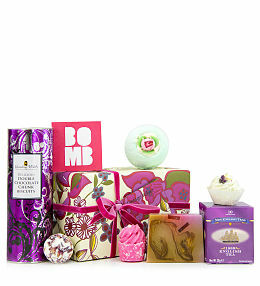 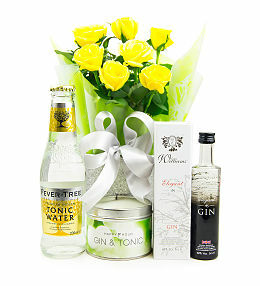 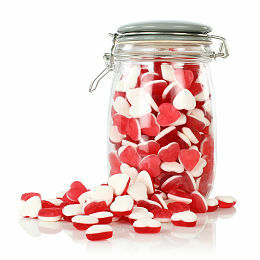 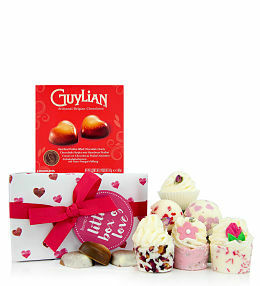 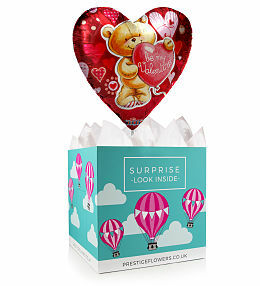 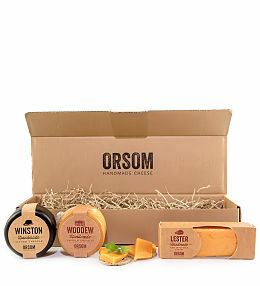 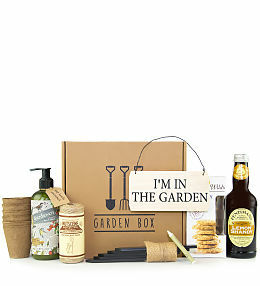 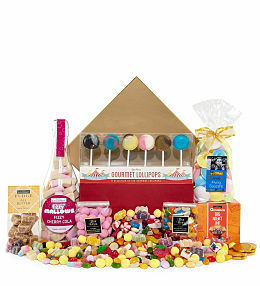 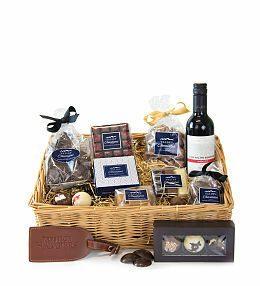 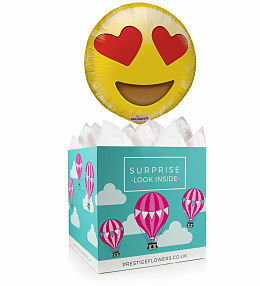 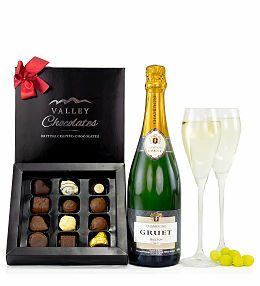 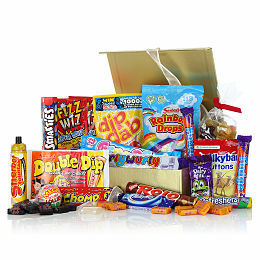 Our Valentines gifts are available for next day delivery so you can ensure you don&apos;t miss this very special date. 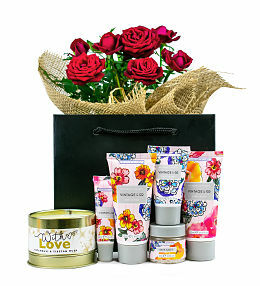 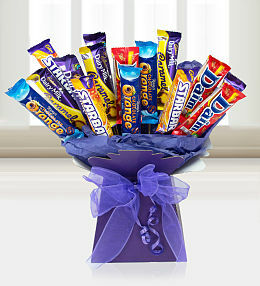 Show them how much they mean to you with one of our Valentines flowers bundles. 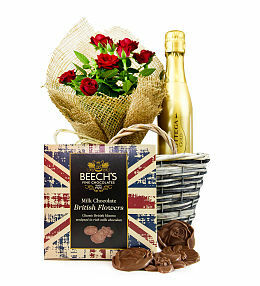 We have a whole range of stunning red roses complemented with chocolates, wine or a bear. 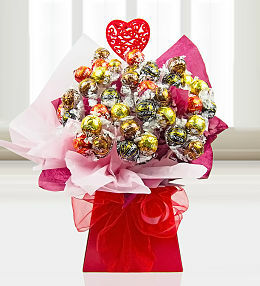 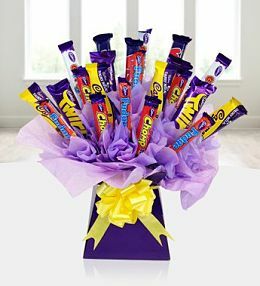 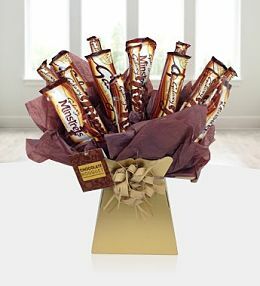 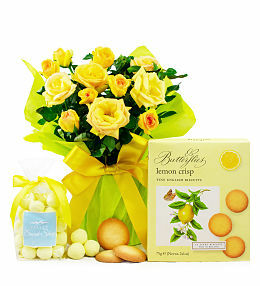 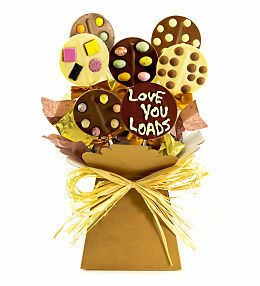 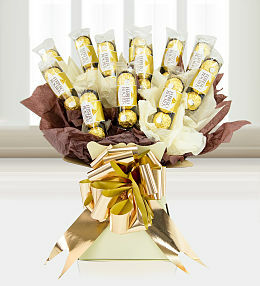 Our red rose bouquets come with a free box of delicious Valley chocolates, the perfect extra treat for your Valentine.